Backed by former Apple CEO John Sculley, Obi Worldphone (formerly called Obi Mobiles) has launched two smartphones priced between $129-249. 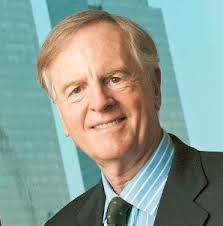 John Sculley III (born April 6, 1939) is an American businessman, entrepreneur and investor in high-tech startups. Sculley was vice-president (1970–1977) and president of Pepsi-Cola (1977–1983), until he became CEO on April 8, 1983, a position he held until leaving in 1993. In May 1987, Sculley was named top-paid executive, with an annual salary of US$2.2M. Sales at Apple increased from $800 million to $8 billion under Sculley’s management, although many attribute his success to the fact that Sculley joined the company just when Steve Jobs’ visions and Steve Wozniak’s creations had become highly lucrative. It’s been more than 30 years since John Sculley became the CEO of Apple, where he presided over some of the company’s biggest hits — and the controversial ouster of its co-founder, Steve Jobs. Sculley was forced out of the company in 1993 after a series of missteps, but he never left the world of tech. He helped found the company that became MetroPCS Wireless, which was later acquired by the parent of T-Mobile. More recently, he co-founded Misfit Wearables, which makes activity trackers, a sleep monitor, and a color-changing lightbulb. Obi Mobiles, the mobile brand for everyone, an IT supply Chain Company co-founded by former Apple CEO John Sculley. Sculley’s latest venture is Obi Worldphone, a new mobile device manufacturer attempting to take advantage of the billion people expected to upgrade over the next three years from low-end “starter” smartphones to more full-featured models. 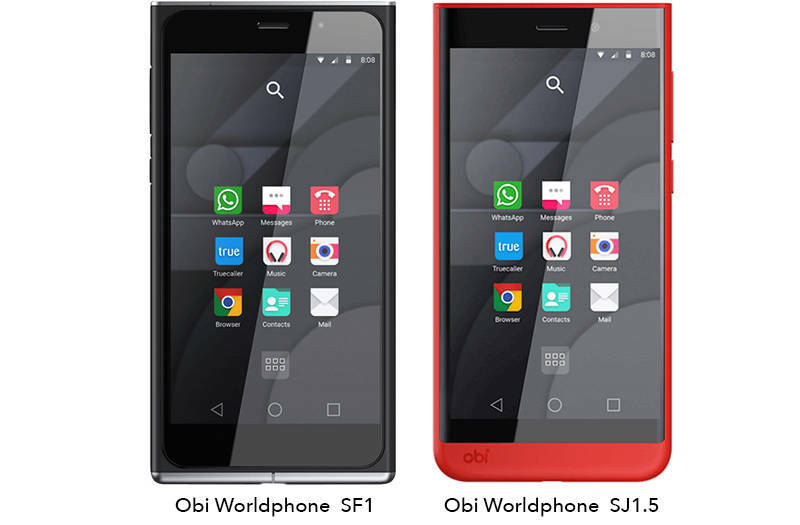 The plan of Obi Worldphone is now to launch 2 new devices in October — three 3G and 4G variants of SF1 and SJ1.5 — priced between $129 and $249, starting from Vietnam, followed by Indonesia, Thailand, the UAE, Saudi Arabia, India and other international markets. The SF1 and SJ1.5 handsets will hit brick-and-mortar and online retailers in October, with Qualcomm and MediaTek processors, a Sony camera, Corning Gorilla Glass, and Dolby sound. The actual SF1 smartphone includes a metallic unibody design with floating glass panel plus a magnesium-titanium framework.The device flaunts a 5-inch JDI In-Cell IPS FHD display with an added protection from Gorilla Glass v.4.0, underneath the rock includes a 1.5GHz Qualcomm 64-bit MSM8939 Snapdragon 615 CPU paired with Adreno 405 GPU, backed by a 2GB/3GB of RAM with 16GB and 32GB of onboard storage respectively with a microSD card slot for up to 64GB. The device sports a 13MP camera with Sony Exmor IMX214 sensor with auto-focus, f/2.Zero aperture and an LED flash and a 5MP shooter on the front side additionally followed by means of an LED flash. 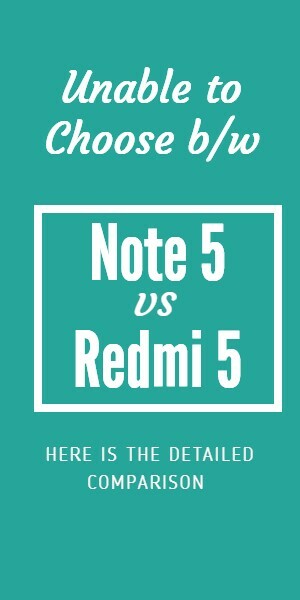 The dual-SIM device features dual-mic, Dolby Audio Surround 7.1, 4G LTE, Wi-Fi 802.11 b/g/n, Bluetooth and GPS on the connectivity front.Lights are kept on by a 3000mAh battery with Quick Charge 1.0 and fast charging and will run on Android 5.0.2 Lollipop-based on Obi Lifespeed UI. The device measures 146 x 74 x 8 mm and weighs 147 grams. The SF1 smartphone offered in two variants, 2GB RAM and 16GB ROM with a price tag of $199 and the 3GB RAM with 32GB ROM model will set you back at $249. 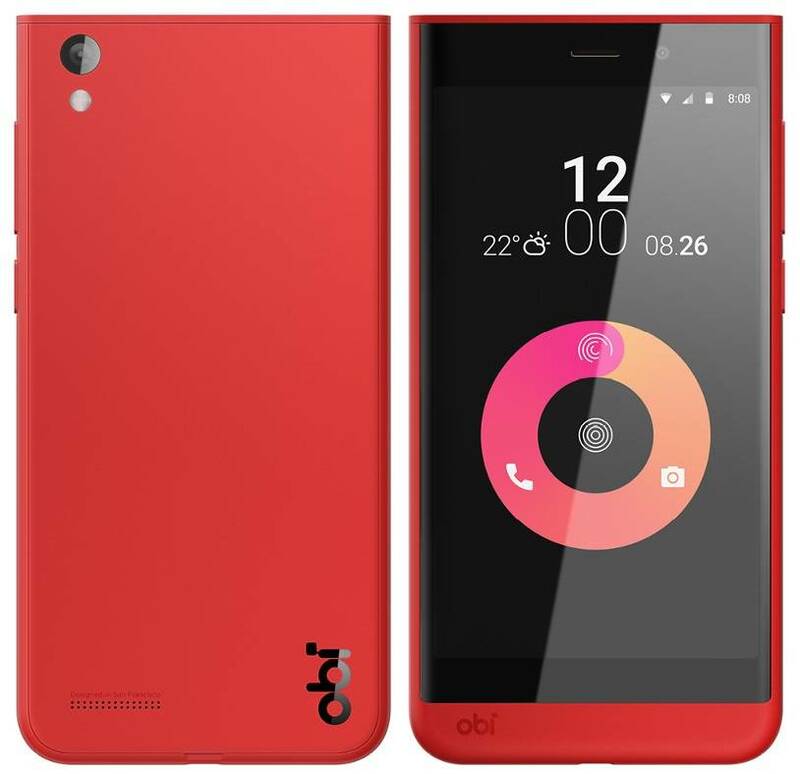 The Obi Worldphone SJ1.Five capabilities a polycarbonate unibody design with a curved touch panel, and the device flaunts five-inch HD display with an brought protection from Gorilla Glass v.3.0, under the hood includes a 1.3GHz quad-core MediaTek MT6580 backed by a 1GB of RAM with 16GB of ROM with a microSD card slot for up to 32GB. The device sports an 8MP auto-focus camera with f/2.2 aperture and an LED flash on the front side includes a 5MP shooter. The dual-SIM handset will feature Wi-Fi 802.11 b/g/n, Bluetooth and GPS on the connecting side.Lights are kept on by a 3000mAh battery and will run on Android 5.0.2 Lollipop-based on Obi Lifespeed UI. The device measures 146 x 73 x 7.95 mm and weighs 131 grams. Next Article6Easy hacks for tech problems.